The gentle, all-night hiss of the shifting Sahara sand subsided. Pinholes of pale pink light filtered into my Berber tent. Well-rested after yesterday’s camel ride into camp and last night’s banquet by the bonfire, I didn’t even mind that I was awake earlier than usual. I threw back the flap. Ahead, the crest of a great red dune tapered down into the encampment, like a powder-soft ramp up to the sky. There was a quiet like I can’t remember. The day started as a sharp rim of gold somewhere over Algeria, before the horizon melted away in the most amazing sunrise I have ever seen. 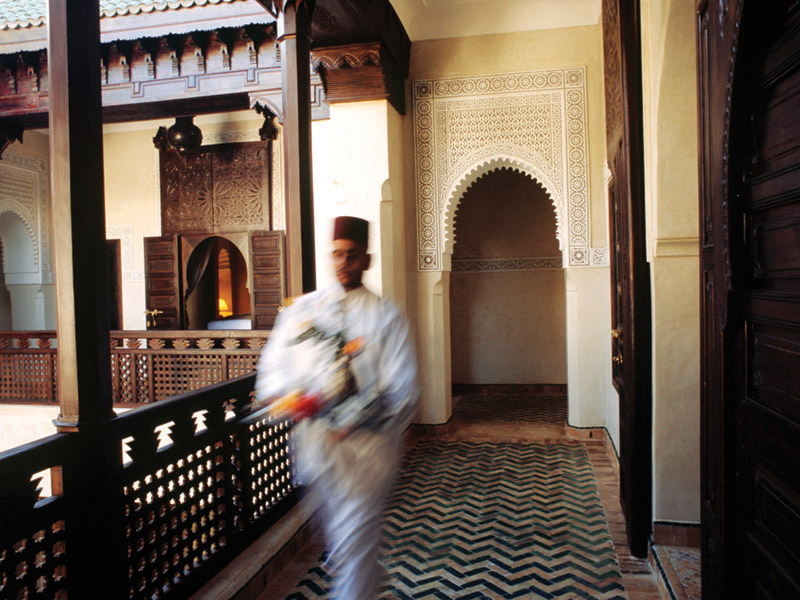 I love to tell that story of my Moroccan morning whenever anyone asks my advice on the best exotic travel destination. I hear the question often because I’m the founder of a cultural travel company called Classic Journeys. 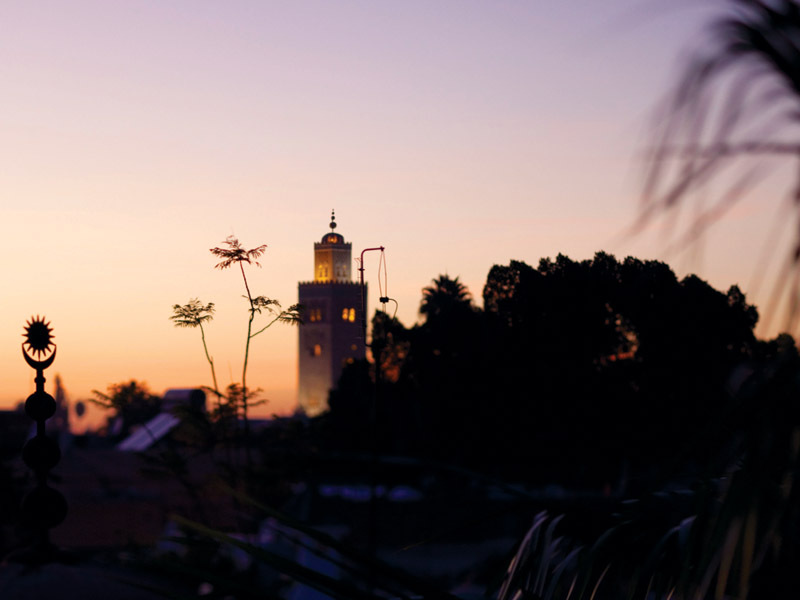 Morocco hits all the right notes for travellers who want to step outside the norm without giving up the creature comforts they love. The culture is out of the ordinary for North American travellers, yet this peaceful Islamic kingdom is very accessible, with a terrific tourism infrastructure that places an emphasis on luxury. Consider the medina of Fez, medieval with a labyrinth of 9,000 streets. “Balek” is the first word I learned here, as it’s the shouted signal for an approaching pack donkey laden with flowers or firewood or oranges. Arms spread, I could nearly touch both walls of many streets, and the donkeys have the right of way. In the medina, you see everything from vermilion and indigo vats of dye where leather is tanned to one-man workshops where coppersmiths tap out their wares. It’s a little gritty and totally authentic. 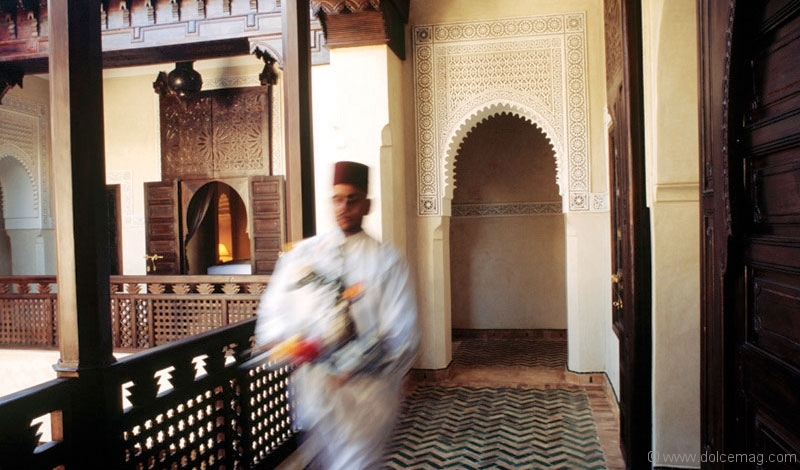 Best of all, it’s all only a few minutes from grand hotels like the Sofitel Fès Palais Jamaï, the former palace of the Grand Vizier. Then there’s what I call The Oasis Surprise. You may have that mental image of two or three palm trees draped over a cool spring in a vast desert wasteland, but this isn’t the case. 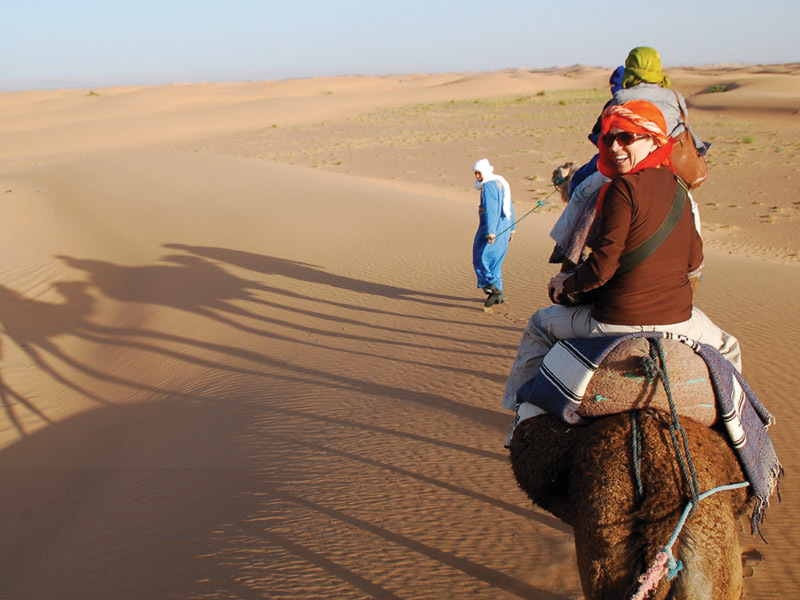 Morocco’s oases, which are easily accessible to visitors, extend for miles through fertile river valleys. The most scenic one squeezes into the 900-foot-deep Todra Gorge. Oases are great places to go for a walk. The paths are the tops of dikes; they separate small plots lush with grain or flowers that the local women and children farm by hand. Almond trees and date palms are here, too, with dangling bunches of ripening fruits. To thread your way through an oasis is like stepping back in time. By contrast, Marrakech thrives on tourism. Djemaa el-Fna Square is most certainly not your “typical” downtown. It’s a non-stop carnival of snake charmers, monkey tamers, magicians and acrobats. 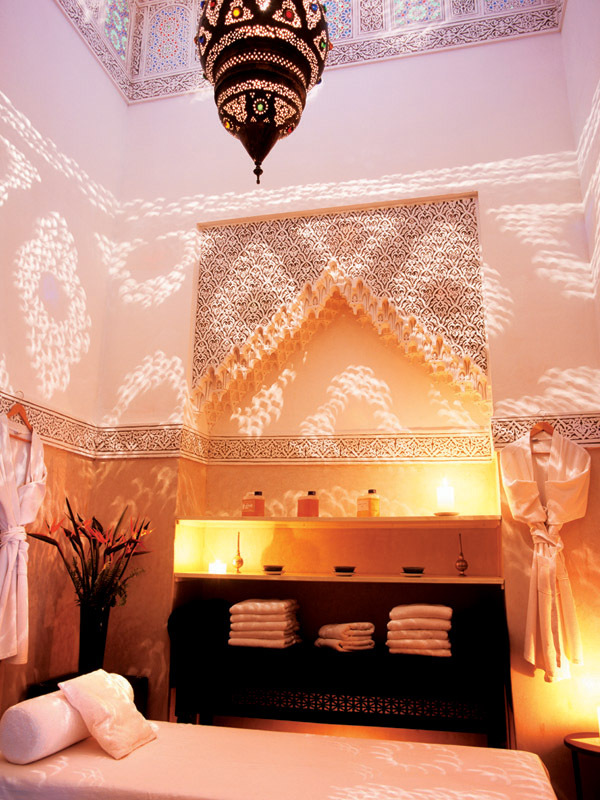 Visit by all means; it’s an essential bit of the Marrakech experience. But there are more other-worldly experiences in-store. The city’s souk is a raucous warren of alleys cheek-by-jowl with shops. 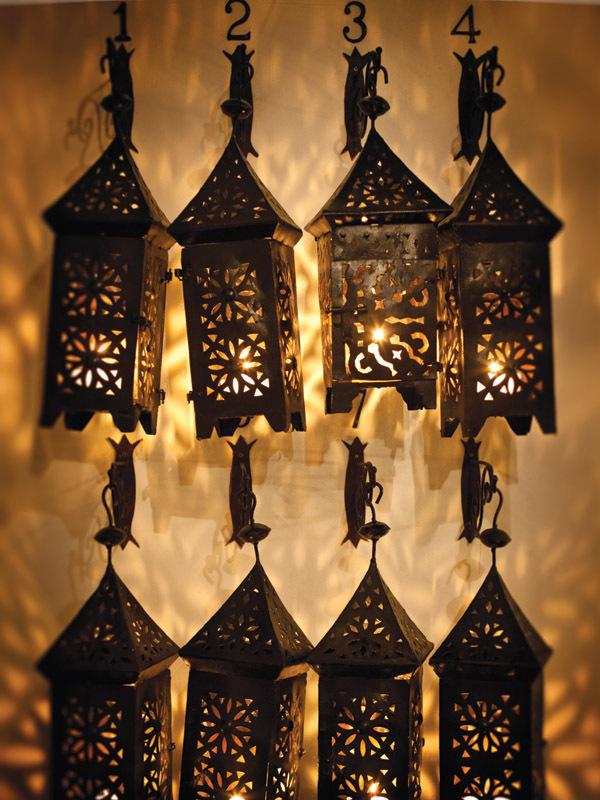 Rugs and ceramic tiles, tribal jewelry and tinware, babouche slippers and mementos – it’s all here. With the lively haggling that is part of the process, it’s shopping as competitive sport – as much fun to watch as to participate. Did I mention the food? Couscous is the staple of the Moroccan diet. 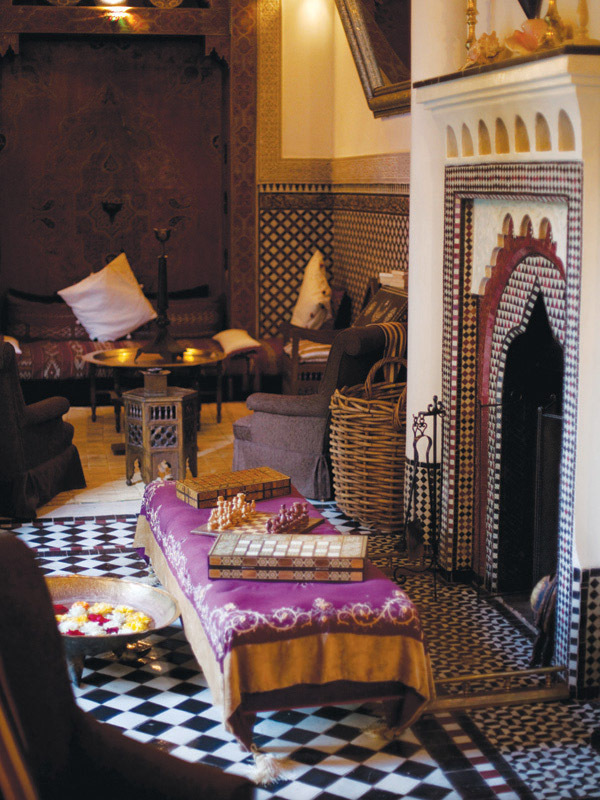 Tagines – savoury stews cooked inside conical earthenware pots – are nearly as common. 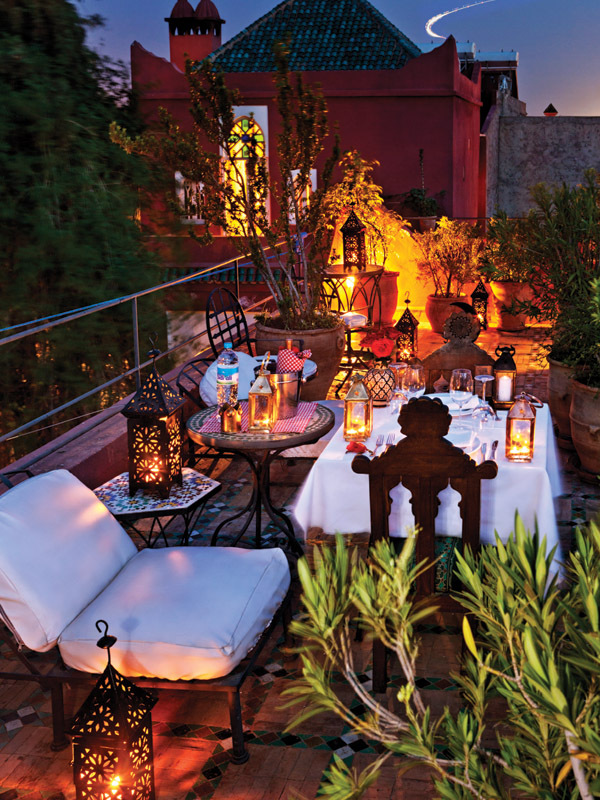 But high-end dining in Morocco is truly remarkable. I love Moulay Yacoutin Marrakech. Behind a humble door to the street, you enter a private mansion where a candlelit pool reflects a tranquil garden. Cocktails are on a rooftop terrace overlooking the shimmering city. In the private dining room, a procession of traditional dishes based on centuries-old recipes offer a decadent delight for even the most serious foodie. What I enjoy most about Morocco is that it comes with few of the pre-conceived notions we have about more familiar destinations. Here, it’s easy to get lost in flavours, textures, and moments so unexpected that they give you pause. What’s more exotic – and memorable – than a vacation like that?